This freebie vintage clip art frame comes in four colors in addition to black and white. There are JPG, PNG, Free Stock Vectors and Printable PDFs for each one. 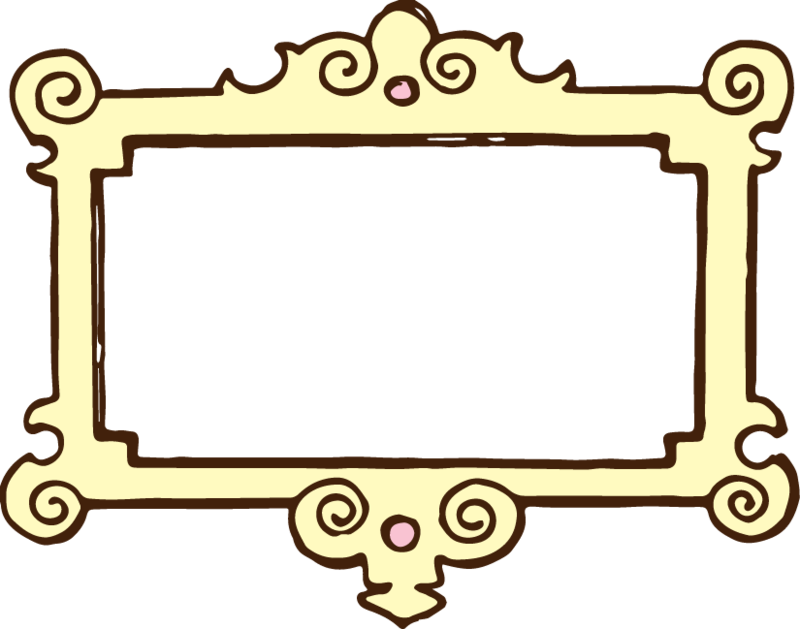 Love these borders!! Too cute. I’m inquiring about your TOU. I make and sell lessons on TeachersPayTeachers. 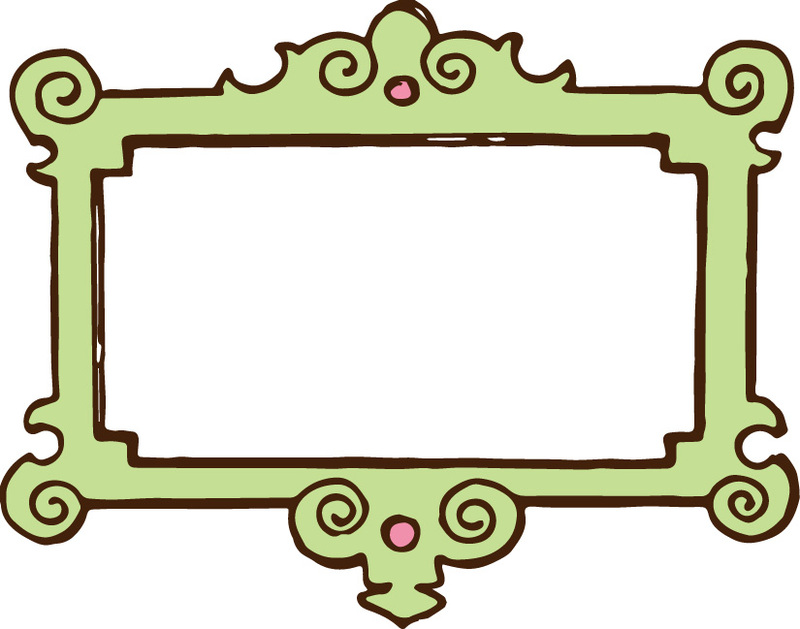 Do I have your permission to use these cute borders in my products? My store is http://www.hellojenjones.com.